If you read this travel website regularly, you know we’re a big ski family. I grew up skiing and wanted to make sure my kids grew up skiing, too. We’ve made ski vacations a priority, but it hasn’t been easy. Skiing is expensive, and getting more so every year. In early January, my family and I enjoyed a perfect ski weekend at Mt. Bachelor Ski Area, one of our all-time favorite mountains. Mt. Bachelor, located in Central Oregon, is within driving distance for us, but lodging in and around Bend isn’t cheap, and lift tickets at Mt. Bachelor are on par with most resorts (though cheaper than some), listed at nearly $100 per day for adults, $78 for teens, and $54 for kids. Lunch on the mountain for our family of five with teens is at least $60 per day (and that’s with our ski lunch hacks…below! ), and then there’s additional food expenses and gas. If we needed rentals or lessons, we’d nearly double our cost. In our opinion, the number one way to afford skiing as a family is to purchase season passes. The type of pass to get depends on the type of ski vacation you plan to enjoy. If you want to take multiple trips to resorts across the US and Canada, and plan to spend just a few days at each, your best option is a multi-resort pass, such as The Mountain Collective, Epic, or Ikon pass. You’ll enjoy access to as many as 40+ mountains with one pass! If you plan to enjoy one long ski vacation at one location (for example, Vail Colorado at spring break), opt for the season pass for the specific resort you need. In almost all cases, a season pass will be cheaper than multiple-day lift tickets (though always do the math, of course). Buying season passes also include other perks, such as discounts at other resorts, discounts on dining and merchandise, and sometimes discounts on ski tuning or lessons. Look for early season deals. Planning ahead will save you money on your ski season. Start looking for deals as early as September (yes, it will be a gamble, deciding so early where the snow will fall, but worth it in savings). Look for lodging deals in late November and early December, before the holidays, and book before the snow flies. Buy your lift tickets online before your trip. If your trip is only a few days in length (and therefore, buying season passes aren’t a savings), be sure to buy your lift tickets online, ahead of time. Almost all resorts offer discounts for purchasing beforehand instead of at the ticket window, and it helps with your trip budgeting too, to have some of your trip cost spread out. Join a local ski club or ski team. If you’re lucky enough to live near a ski resort, even a small one, as we do, sign your kids up for their local ski team. Not only will your children become expert skiers and snowboarders, but these programs, though costly, can take the place of more expensive destination ski trips. 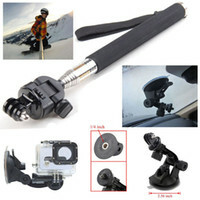 Your family will be on the snow every weekend! Participate in ski after-school programs or kids ski free promotions. Look for kids ski free promotions, which are run by specific resorts as well as by state ski programs, such as the 5th and 6th grade passport offered by Ski Utah. Find out if lodging on-site will grant you free lift tickets for the kids, then do the math to see if the savings are there. Even if you only break even, staying close to the lifts will save your sanity, as well. Many schools in mountain areas offer after-school ski programs that are a huge savings to parent as well. 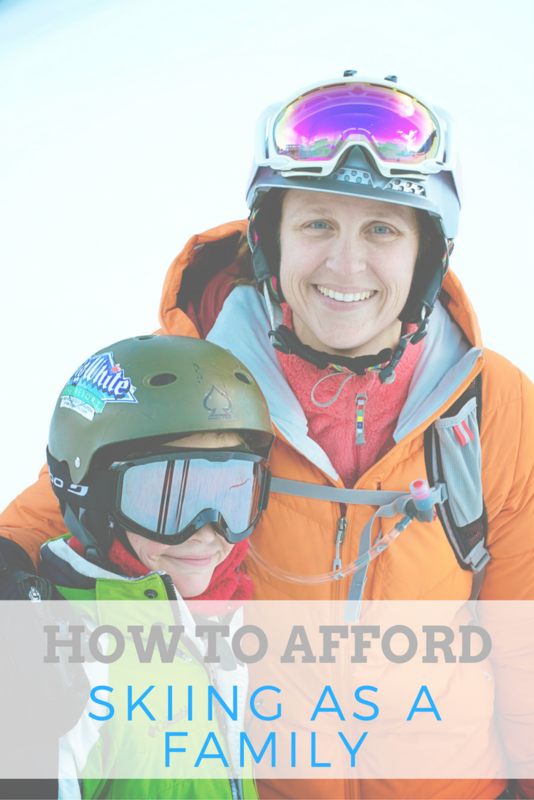 Do you have money saving tips for ski trips? Share them! Skiing can definitely be expensive, but my family has utilzed some of the types that you laid out with great effectivness. This is a great informational read!